Monotype with screenprint, acrylic and metallic paint on paper, 1986. Aquatint, drypoint and etching, 1976. Henry Moore, Reclining Figure: Piranesi Background I, Etching with drypoint, 1979. Patrick Caulfield, Rosé Bottle, Screenprint, 1975. John Chamberlain, Work, Monotype with screenprint, acrylic and metallic paint on paper, 1986. 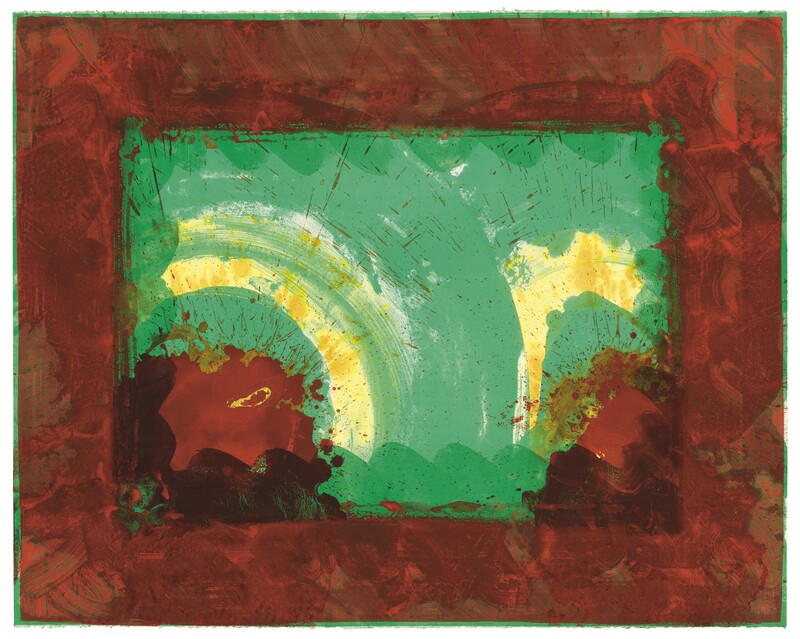 Howard Hodgkin, Monsoon, Lithograph with hand-colouring in watercolour and gouache, 1987-88. Howard Hodgkin, Blue Listening Ear, Etching and aquatint with carborundum and hand-colouring in tempera, 1986. 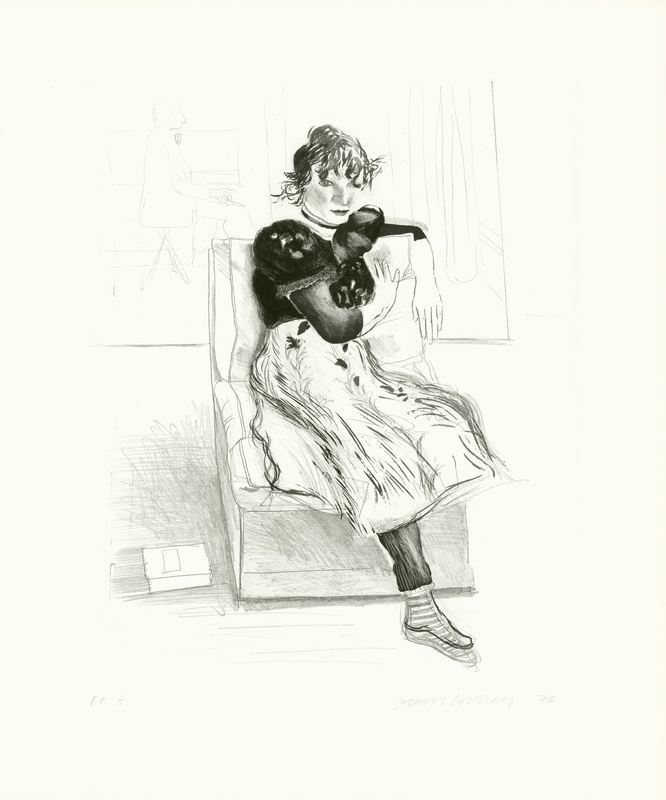 David Hockney, Alka Seltzer, Etching, 1961. Eric Fischl, Handstand, Sublimation on mylar with pins and digital pigment print on paper, 2017. Eric Fischl, Man, Woman, Boy, Sublimation on mylar with pins and digital pigment print on paper, 2018. 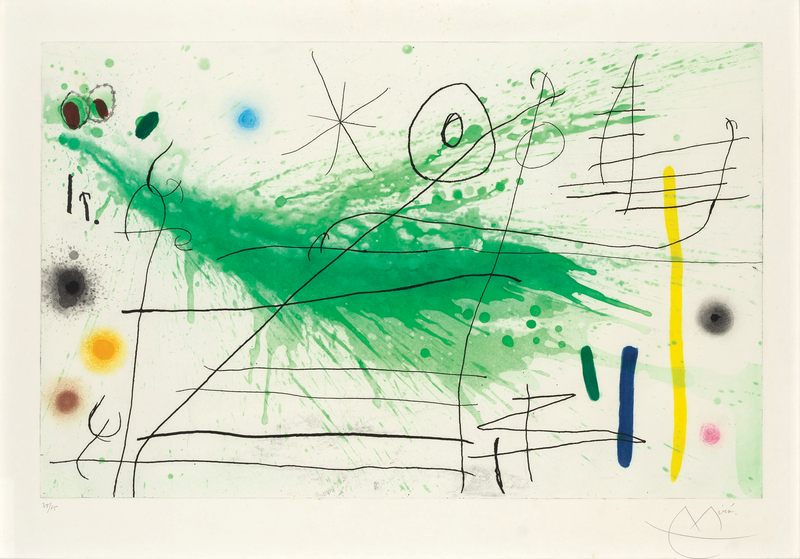 Joan Miró, Partie de Campagne III, Etching and aquatint printed in colours, 1967. 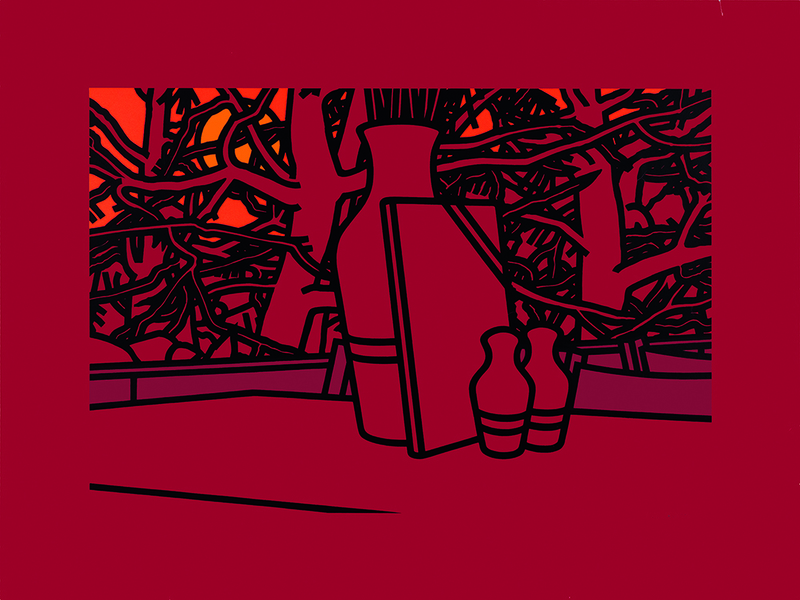 Patrick Caulfield, Evening Menu, Screenprint, 1975. Keith Haring, Untitled , Lithograph printed in colours, 1987. Josef Albers, SP II, Screenprint in colours, 1967. 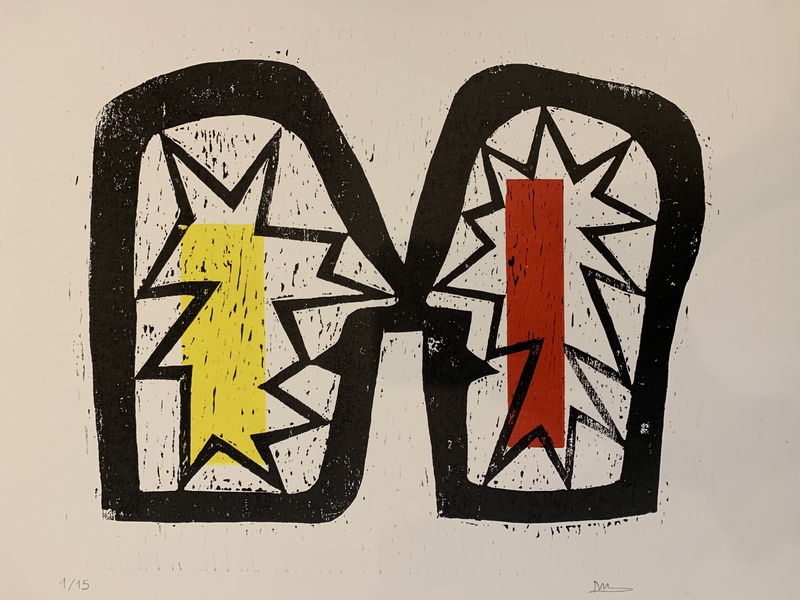 Declan Jenkins, Dynamitis Two, Woodcut printed in colours, 2019. Josef Albers, Blue Reminding, Screenprint in colours, 1966. Josef Albers, Pompeian, Screenprint in colours, 1965. Allen Jones, Beach Scene, Lithograph printed in colours, 1979. Bridget Riley, Red Dominance, Screenprint in colours, 1977. David Hockney, Celia Observing, Aquatint, drypoint and etching, 1974. Howard Hodgkin, Here We Are in Croydon, Lithograph with hand-colouring in watercolour and gouache, 1979. Terry Frost, Timberaine: E, Triptych of three woodcuts printed in colours, 2000-01. 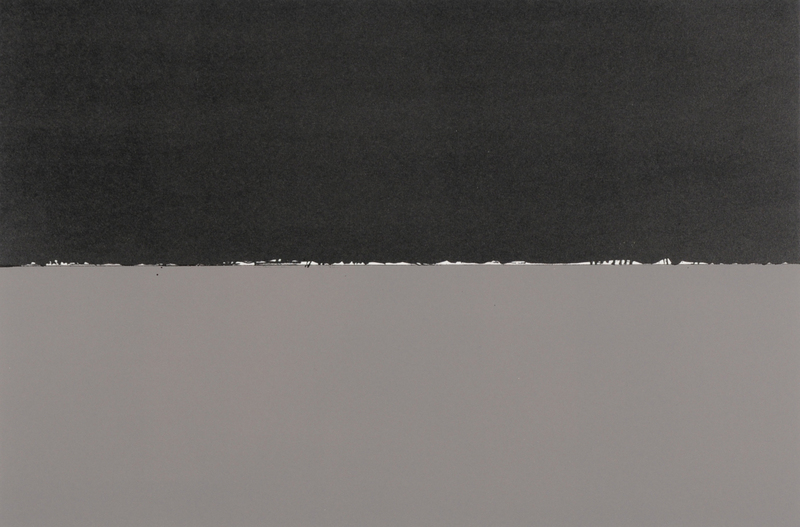 Brice Marden, Gulf, Lithograph printed in colours, 1969. Derek Boshier, Public Palette, Lithograph printed in colours with photo collage, 1977. Patrick Heron, Untitled, Screenprint in colours, 1973. James Rosenquist, Plume, Etching & aquatint, 1982. Sol LeWitt, Arcs and Bands in Colour, The set of six linocuts printed in colours, 2000. 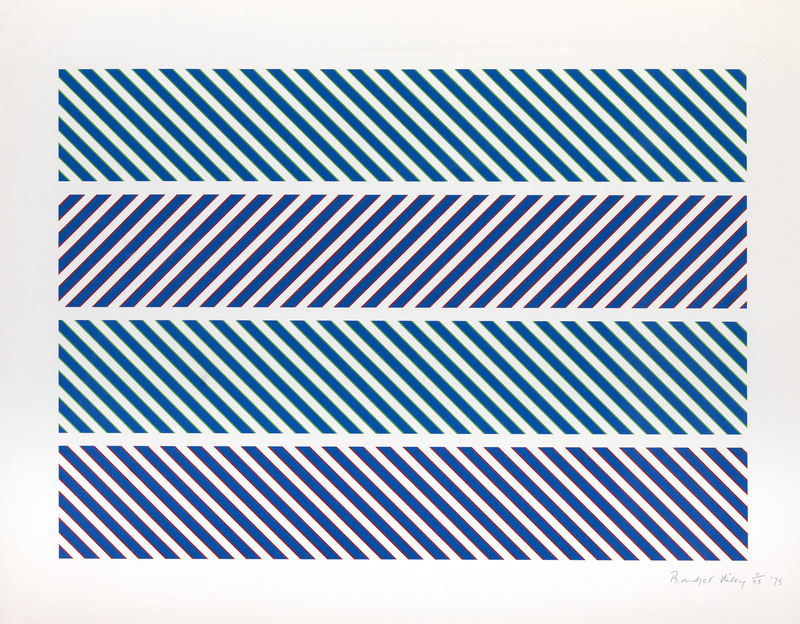 Bridget Riley, Between the Two, Screenprint in colours, 2005. Henri Matisse, Le Lagon, Pochoir printed in colours, 1947. 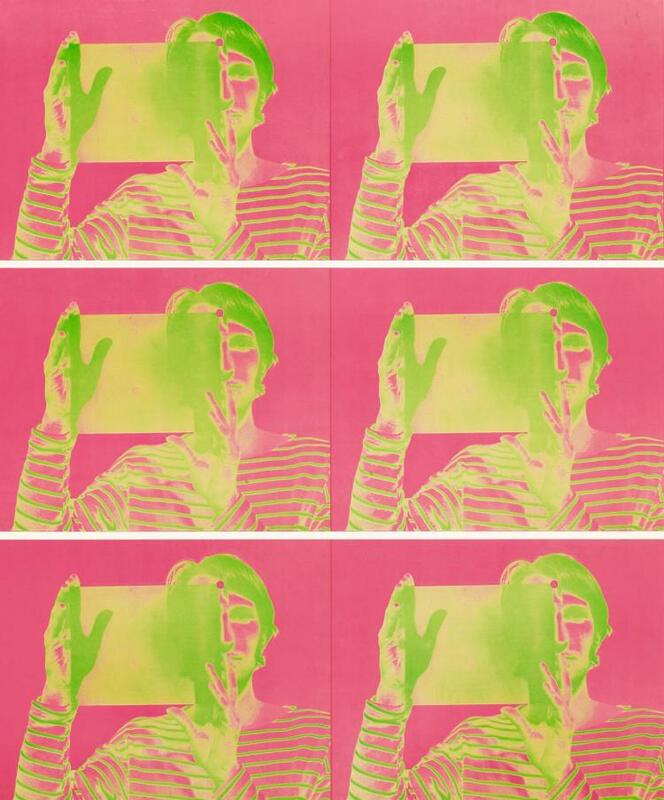 Bruce Nauman, Untitled, Offset lithograph printed in pink and green, 1969.